The Imperial Divan is the international governing body of Shriners International. 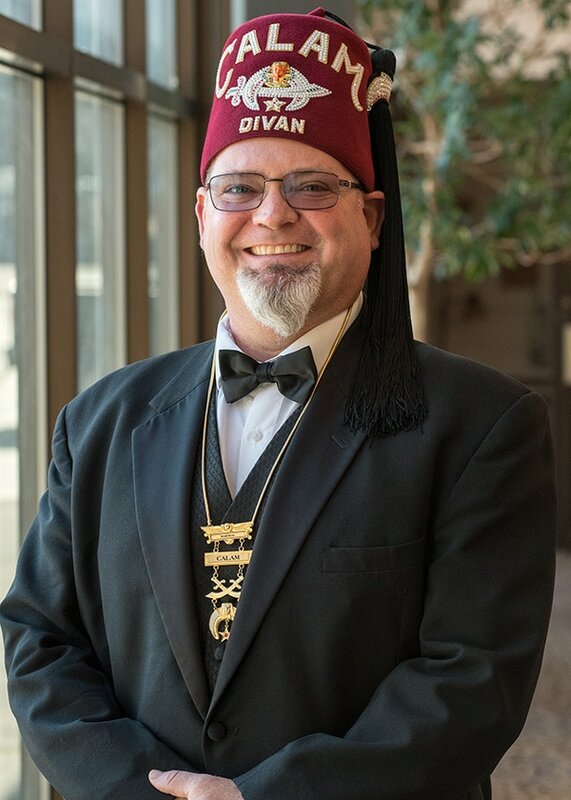 The governing body works as a corporate Board of Directors and consists of 12 officers, each of whom is elected to the lowest position on the Divan and moves up one position each year, with the exception of the Imperial Treasurer and Imperial Recorder. 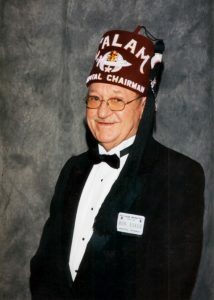 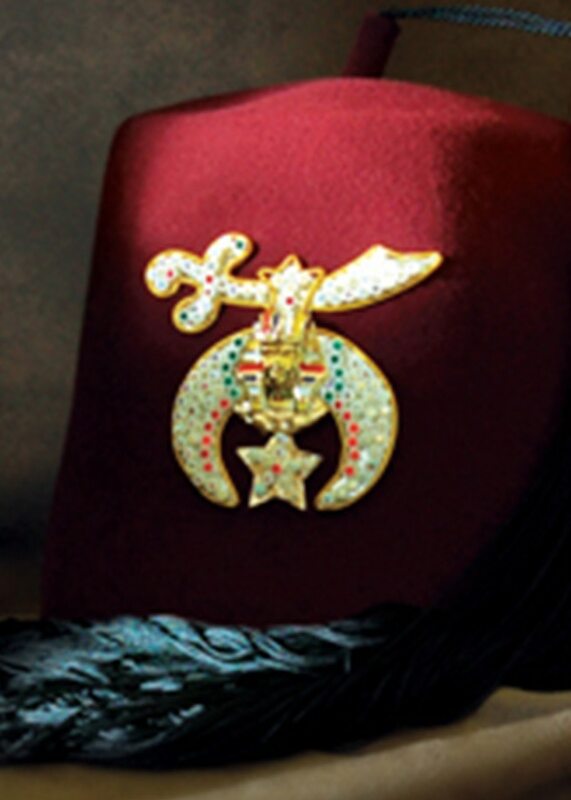 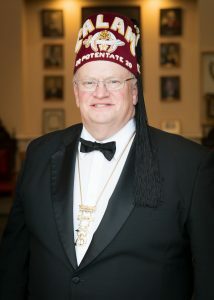 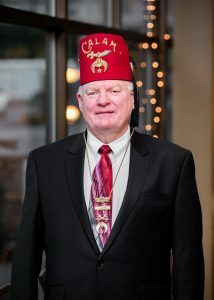 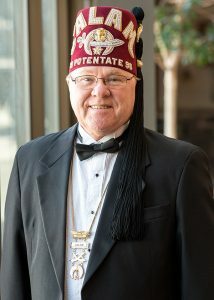 The highest leadership position within Shriners International is Imperial Potentate. 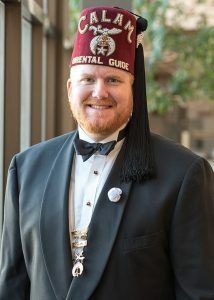 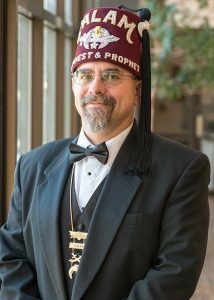 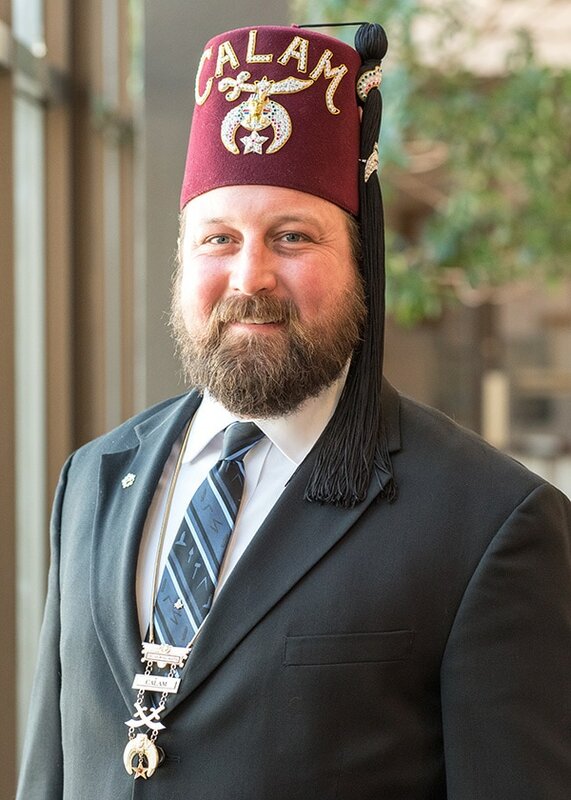 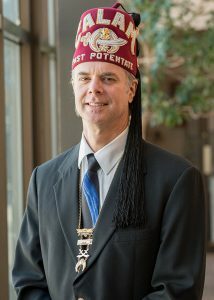 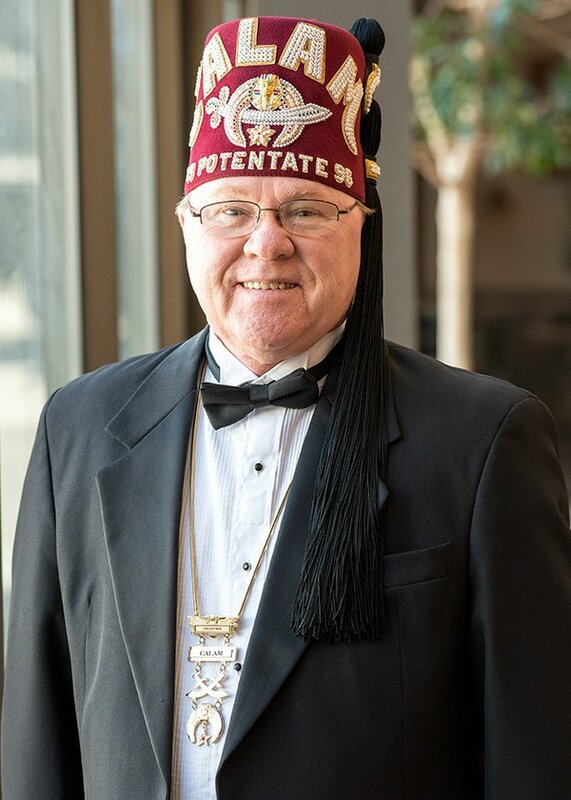 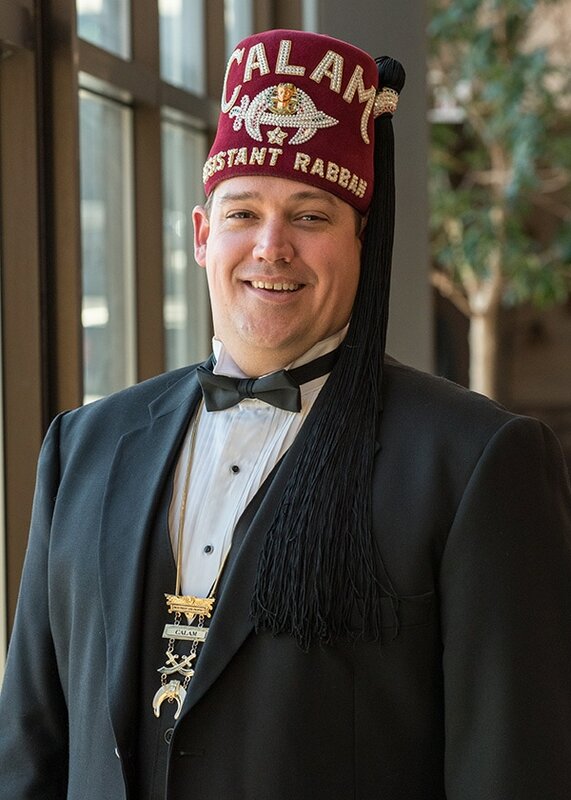 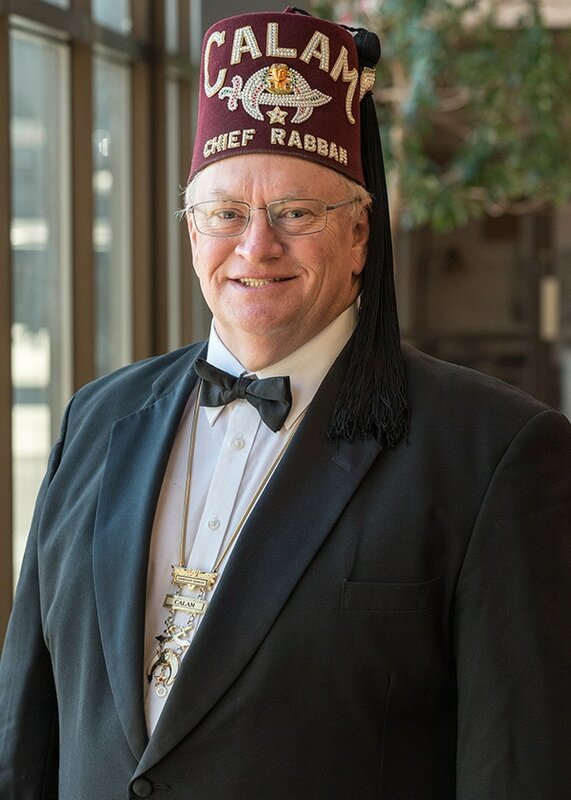 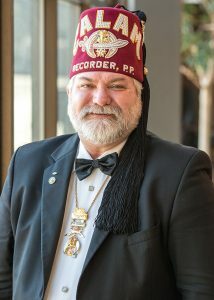 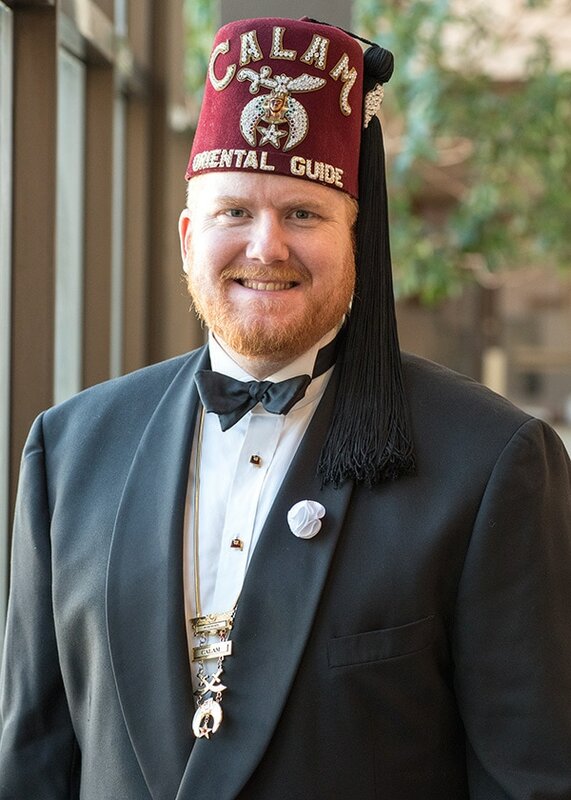 The Imperial Potentate is both president and chief executive officer of Shriners International, and is elected for a one-year term. 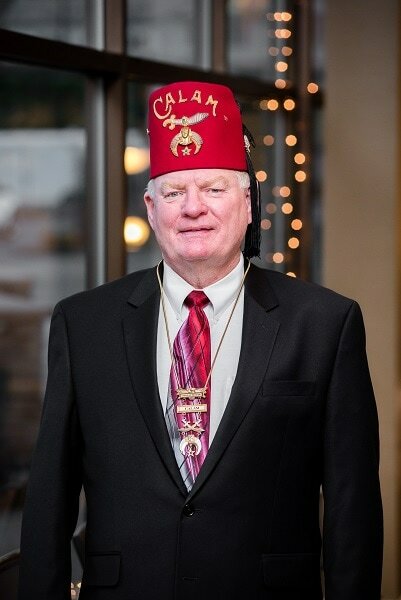 He spends his year in office visiting many of the Shriner temples (chapters), attending regional meetings and visiting Shriners Hospitals for Children® locations. 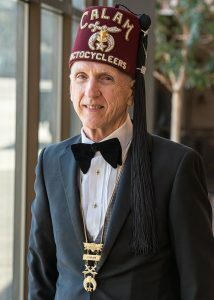 He also serves as Chairman of the Board of Directors for both Shriners Hospitals for Children and Shriners International. 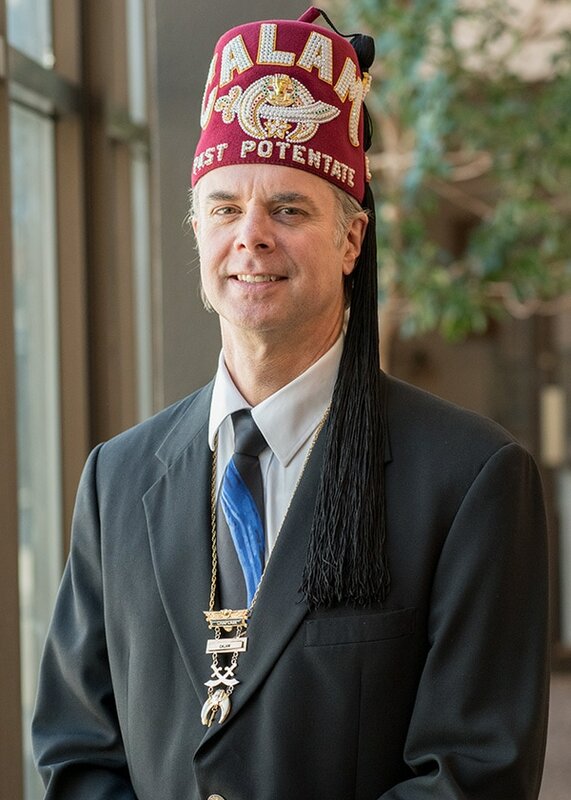 A similar organizational structure is followed at the local level within each temple around the world.